We are delighted to have been shortlisted in the ‘Technology Innovation of the Year’ category of New Civil Engineer’s annual Tunnelling Awards. 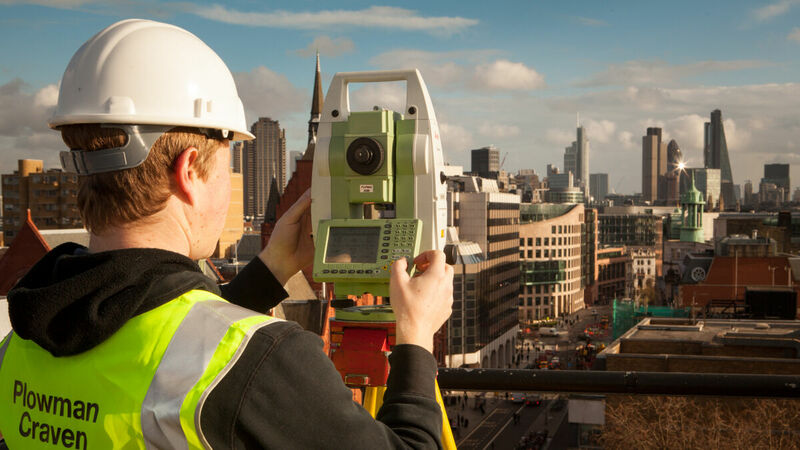 With more than 50 years’ experience in surveying and measuring, Plowman Craven is well used to coming up with innovative solutions to complex problems, but this year has seen the company continue that tradition of pushing boundaries with the implementation of one of its most technologically ground-breaking initiatives ever. Working with the ATC Joint Venture (Alstom, TSO, Costain) on the prestigious Crossrail project, we created an industry-first solution that significantly improved the working practices and productivity on Europe’s largest infrastructure development. A full case study of our work on the Crossrail project will be published shortly…but in the meantime take a look at this recent article for a flavour of what we did. The winner will be announced at an awards ceremony in London in December, fingers crossed for a Plowman Craven win.